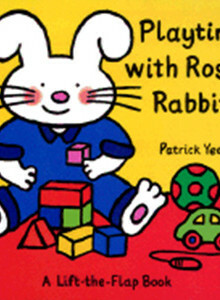 Two pre-school lift-the-flap books about a little rabbit. 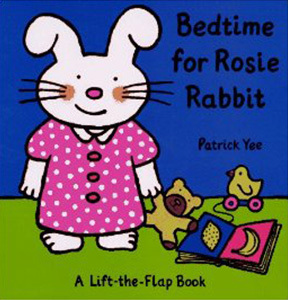 Published 1996 by Orchard Books. Now out-of-print, but can sometimes be found in the Welsh edition in online secondhand bookstores.